I remember stories of the world before the reckoning. A world before... the monsters. 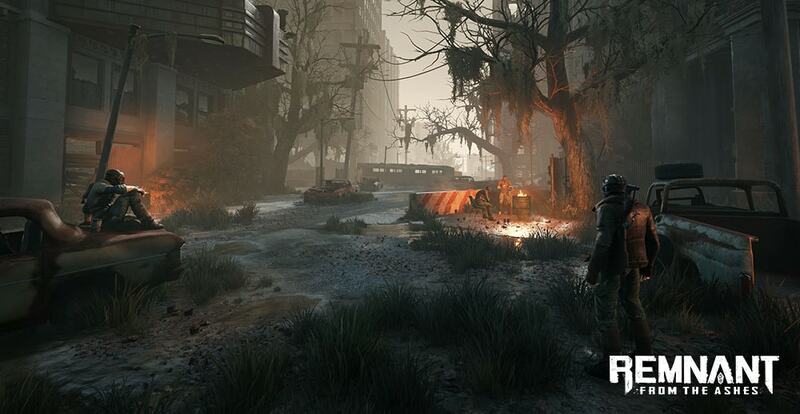 The post-apocalyptic world of Remnant: From the Ashes is a broken, rusted shadow of what it used to be. Today, we will take a look on how Earth turned into what it is today and what dangers you will have to face in order to survive. The Root invasion was swift and devastating and, although the world’s armed forces mounted a valiant defense, they were overwhelmed in time. Civilization was cast into ruin and mankind was driven nearly to extinction. It’s been a few decades since the initial invasion and the world is in a state of decay. The environment reflects the chaos of that time – debris-ridden streets and gutted buildings set against a backdrop of broken skyscrapers. Beneath the city sprawls a network of broken subway tunnels and rancid sewage corridors. The biggest threat in this new world are the Root in all of its terrifying incarnations: From small, fast creatures with mouths like bear traps to enormous, lumbering behemoths that can easily slaughter entire teams of armed survivors. And let’s not forget those gigantic creatures that have laid claim to entire sections of the city. That said, you will often encounter other human beings, survivors trying to eke out a meager existence, hermits – both lucid and insane – wandering the blasted landscape, and groups of bloodthirsty bandits carving out their own pathetic and brutal fiefdoms. Some humans will be helpful, others will leave you scratching your head, and some will threaten your life, but they will all be interesting characters to meet. Humans are like roaches. It would take a lot to eradicate a species that’s as adaptable as man. The Root invasion nearly wiped out the human race but some survived and were either driven underground or into hiding. Human groups exist all over the world in loose tribes, who’ve either forgotten or actively shun technology, or in organized camps that are trying to rebuild a fragment of what was once lost. The most prominent hub, however, is Ward 16. Inside that fortified complex lives a small but capable group of survivors who are actively trying to learn from past mistakes and discover a way to drive the Root from Earth once and for all. How will you survive in this hostile environment? Who will you trust? 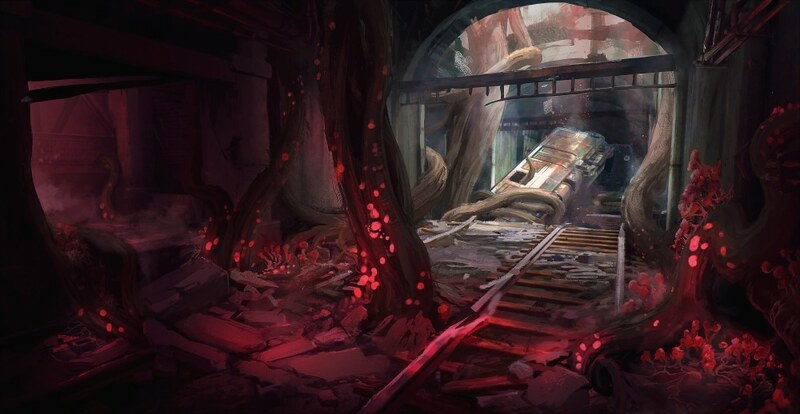 And what other secrets lie within the ruins of the place you once called home…?